Saqib Saleem, who is eagerly awaiting the release of his highly-anticipated web series, Rangbaaz, walked away with rave reviews from the critics, industry and his fans alike as the trailer released. 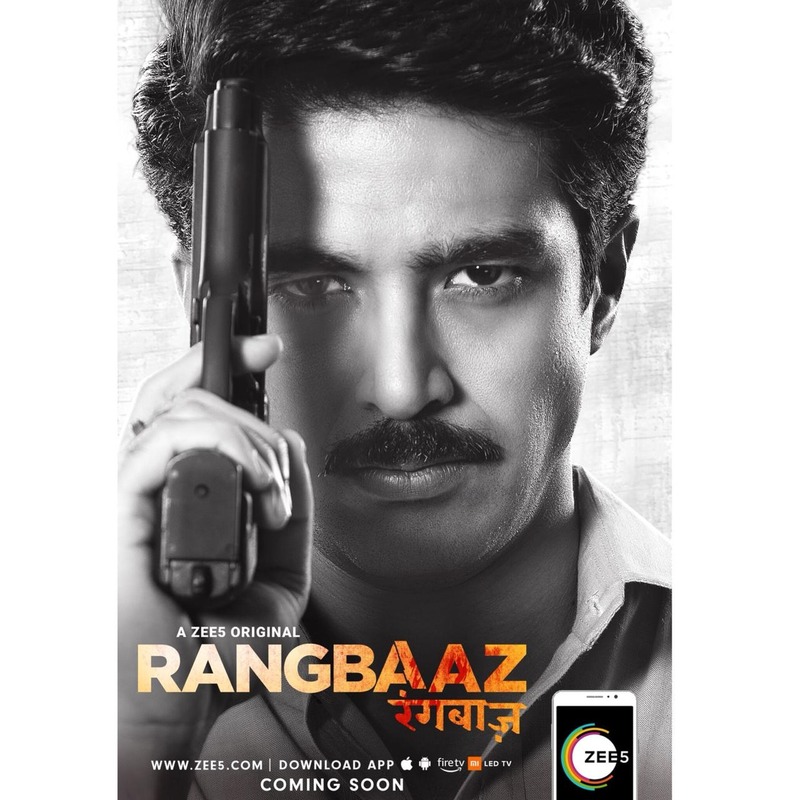 Rangbaaz premieres on Zee5 on the 22nd of December. 15 queries in 1.206 seconds.